We are excited to introduce you to FIRSTDESK. 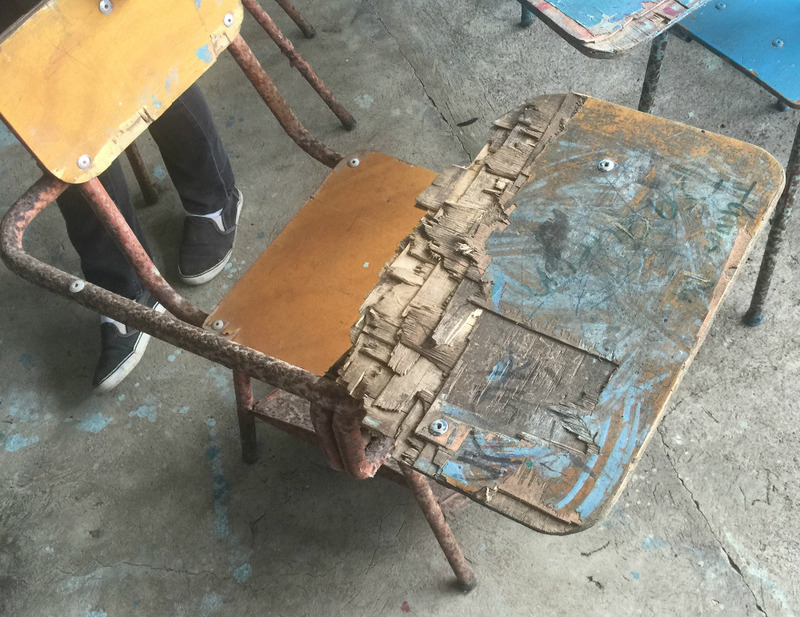 What began as a request to help two small schools in a sleepy Guatemalan fishing village has caught fire and resulted in the FIRSTDESK foundation, a non-profit organization dedicated to inspiring a love of learning amongst children throughout the world. We continue to work with schools throughout Guatemala but have also began work in Ecuador and are working with partner organizations to expand into Uganda. We have been overwhelmed with all the support we have received to date from both individual donors and corporate partnerships. 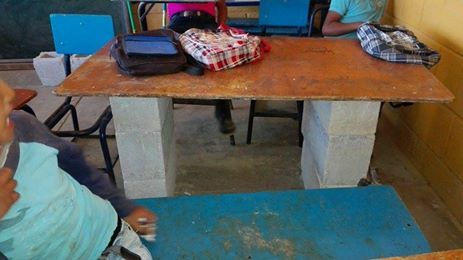 Thanks to corporate sponsors we are able to committ 100% of individual donations directly into classrooms, and while the cost per desk varies somewhat by country it still equates to roughly $20 per desk. These children greatly need your help! Education is the key for providing a helping hand to these communities & the desks are the first step to making that possible for each child. We greatly appreciate any and all support you are able to offer. 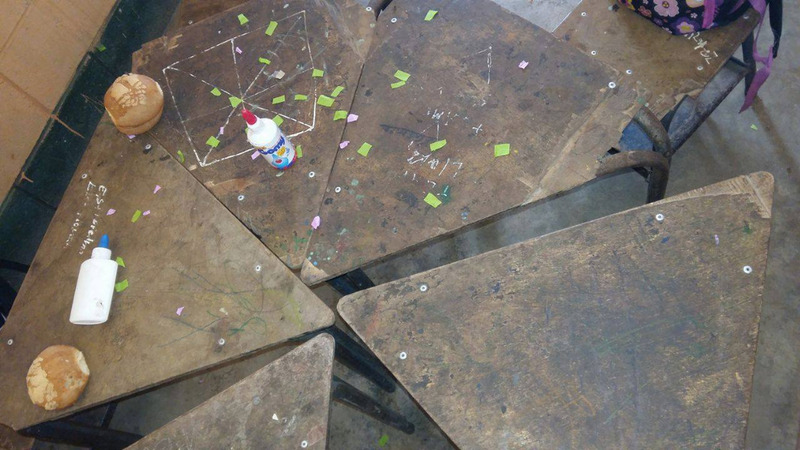 The need is great (including much more than desks; clean water, bathrooms, books, new roofs, doors, windows etc) but chairs/desks is a fantastic place to start. We have resources in place to handle logistics at even the largest scale so please help us today! Thanks again for all your support! As many already know, we delivered desks to the first two schools and it was a great success. Work is underway for the next deliveries and we have set up a non-profit organization called First Desk. I have attached a video we made from the first trip below. There is still great need and as always we appreciate your support and sharing this with others! Thanks again to everyone for your support. 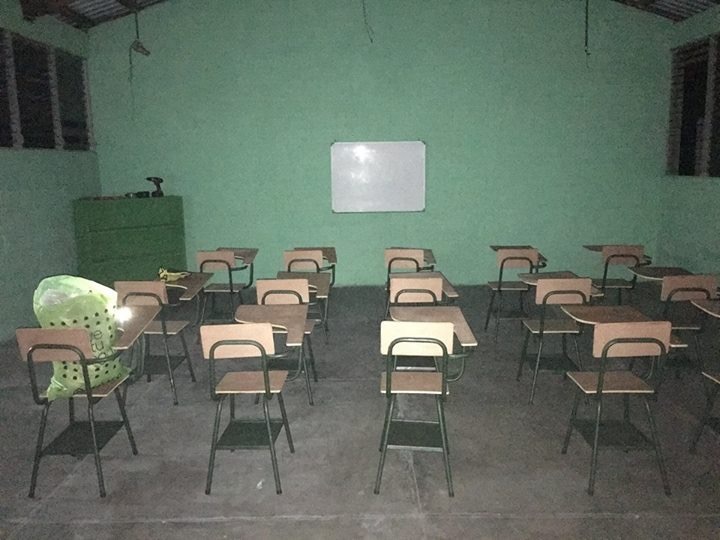 I have been flooded with emails and photos from school administrators and teachers throughout Guatemala reconfirming the huge needs that still exist. Just in the last 24 hours I have been in contact with more than 30 schools scattered across the country. Below are a few of the photos they sent yesterday. Huge thanks to all who helped in providing desks to the first 2 schools last week. The students and teachers were thrilled! 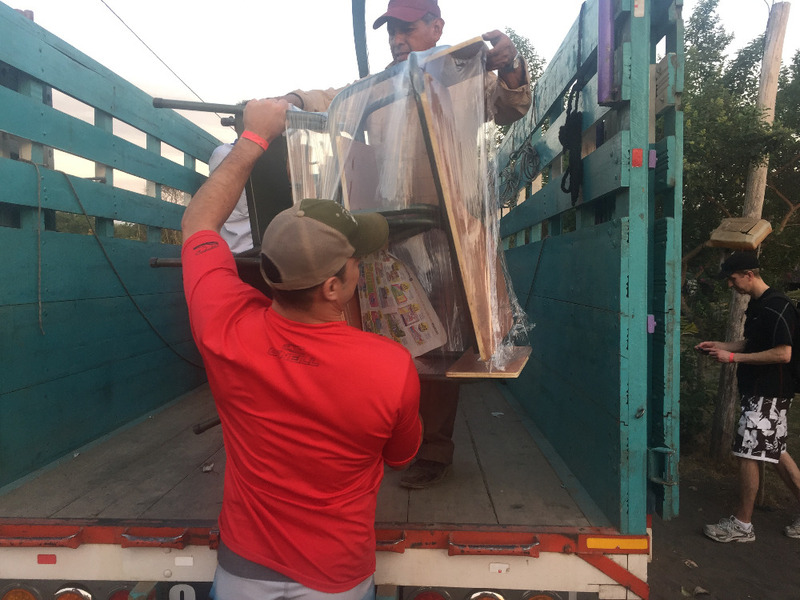 We were able to deliver 100 desks to elementary schools in El Rosario and El Dormido on the pacific coast of Guatemala. Plus, we are already placing an order for 150 more desks (2 to 3 more schools). Many thanks for helping and spreading the word. The need is great and we are just getting started. 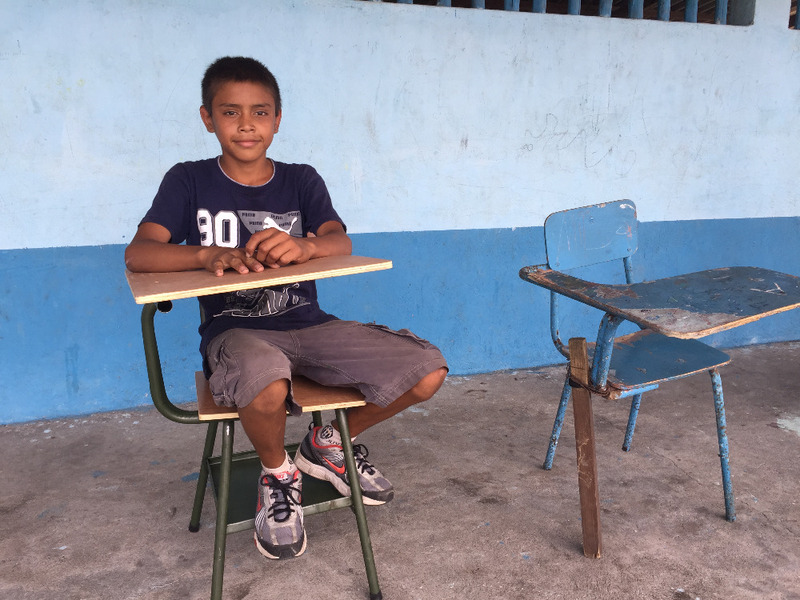 With a $20 investment you can provide a desk for a child! Project update - we are delivering desks to the first two schools early next week. Photos will be posted soon. Es de agradecer a todo aquel que tenga voluntad de ayudar pero, en realidad este problema es una arista de lo que sucede en Guatemala, si de solo pupitres fuera, como estos y los padres ya hubieran resuelto pero, el problema es que se supone que entra un gobierno que quiere vivir solo de ayudas pero nunca con la verdad. Se sabe que tenemos un atraso respecto a servicios basicos, donde ha sido el crimen organizado, gobierno dee turno y los mismos que han provocado deficit fiscal, deudas eternas a traves de bonos, ha incrementado una burocracia infernal que no deja para inversion entonces, ¿Sera el problema de unos pupitres o sera que nadie le quiere entrar a la verdad?. Cierto es que se agradece las voluntades pero lo que se necesita que los de gobierno ganen sueldos acordes con la verdad, sin plazas fantasmas, sin la burocracia electorera y que se larguen los del crimen organizado en fin, que desaparesca la corrupcion. Respecto a los mismos como son los del poder que entiendan que Dios los puso alli poer algo, cosa que Maria Antonieta y Luis olvidaron. Viva Gandhi. Hello Julia - el Rosario is 12 kilometer past Monterrico (along the pacific coast towards el salvador). Where is this aldea Rosario, please? Ryan (you will always be Elder Williams to me), I am so impressed with how you are helping our brothers and sisters in Guate. Thanks for doing something that is needed and meaningful!